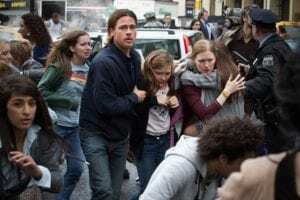 The follow-up to Brad Pitt’s zombie flick, World War Z, which was released way back in 2013, has been put on hold by Paramount. According to THR, the sequel was due to start production in Atlanta this summer and would then move to 5 additional countries for more filming. However, it appears that the sequel was hit with budgeting issues. 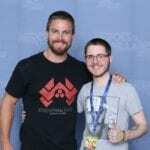 According to Collider, the budget was initially suppose to be under the budget of the first film, at around $190 million, but it looks as though the sequel was looking to cost way over that. Not only were there budgeting issues, but the sequel had been in development for far too long. After the success of the first film back in 2013, multiple iterations of the sequel had been developed but in 2016 after Director J. A. Bayona left the film with the original release date of 2017 looming, the production was further delayed while they negotiated with David Fincher who eventually agreed to direct the film in February 2017. With Fincher now off the project after claims that he refused to lower the budget, it seems that all is lost for Brad Pitt’s zombie sequel. Well, there is a glimmer of hope. World War Z 2 was in fact ready to go. The script was there and so were the cast and crew. Paramount made a very last minute decision to halt production so while it looks as though the sequel won’t happen, it may just be delayed… again, while they search for a new director and adjust the overall budget. What also must be considered is that the first film has been out for 6 years. Waiting for a sequel can have its advantages, just look at The Incredibles for example, but World War Z isn’t exactly a zombie movie that everyone talks about, despite doing fairly well with critics with a 66% on Rotten Tomatoes. In addition to that, one of the biggest markets for movies is of course China, but Zombie related content has been banned in China. So not only could the sequel cost a lot of money to actually produce, but there is no guarantee that it will attain a decent amount of viewers to gain a profit, remembering of course that China is out of the equation and the first film is relatively old. It’s not completely out of the realm of possibility for Paramount to pick the project back up again with a lower budget and a new director, but it appears that the film will be put on ice for quite a while. With the production halted, this could cause a number of additional problems. Will Pitt still want to be involved now that Fincher has left? Only time will tell. But we may be doing quite a lot of waiting. 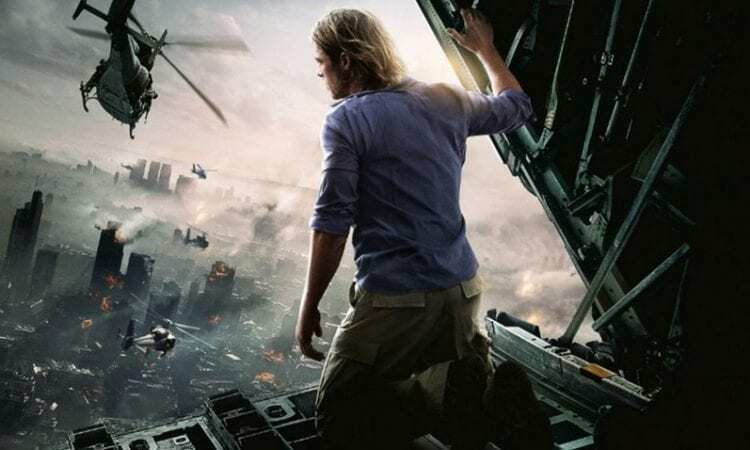 What do you think about World War Z 2? Do you want to see the sequel eventually or would you prefer it to be buried? Let us know in the comments below. ‘Fortnite’ Season 7 Challenges – Week 10!